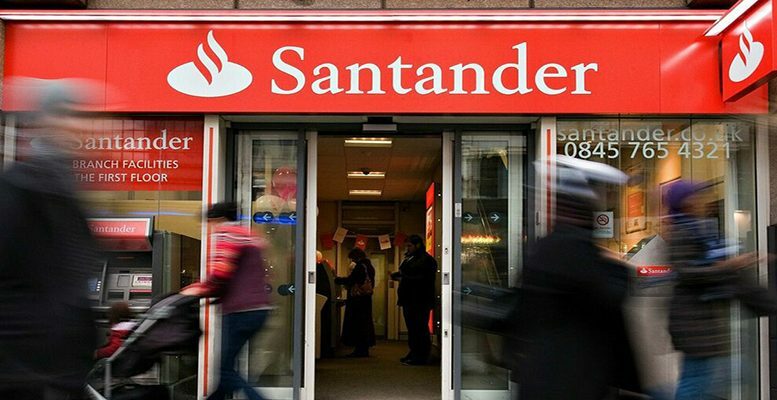 The gross accounting value of Santander land assets are around 4 billion €, although the net value would be some 2 billion €, according to the business daily Cinco Dias. The new company will aim to acquire or construct all types of houses and constructions for building or renovation, with the final end of selling them. On the other hand, Santander has successfully completed the technological integration in the Groups´s platform of the offices of Banco Popular in Galicia, Cantabria, Asturias and the Basque Country. Santander shares closed yesterday with rises of +0.98%.